Eddie Izzard - Religion, Science, The Bible, And Dinosaur-Churches!!! 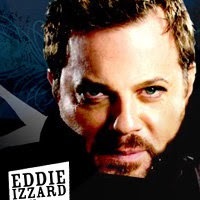 The one and only Eddie Izzard, the comedic legend; jokes about religion, science, the bible, Atheism and Dinosaur-Churches! 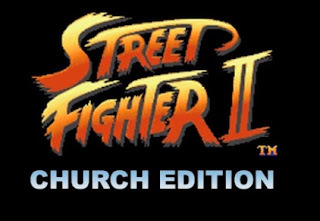 Street Fighter: Church Edtition, original video (All 12 warriors, 7 minutes).